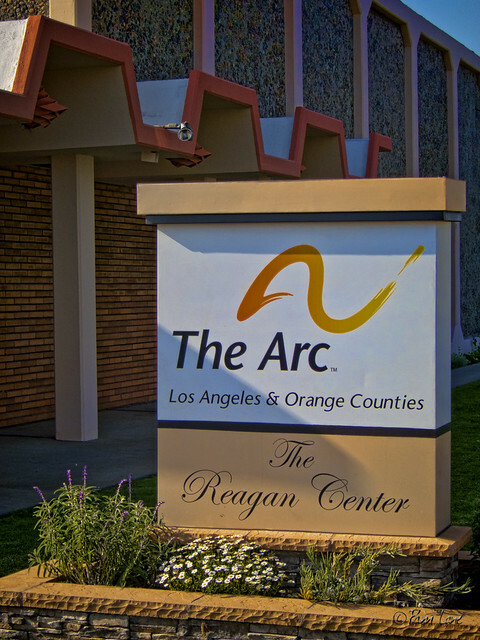 The Arc of Los Angeles & Orange Counties, located in Downey, provides education and employment opportunities for those with intellectual and developmental disabilities. The Arc was founded in 1956, and today it brings hope to 400 children and adults. I thought of the Arc this week when my daughter and I went to an orientation meeting at the South Central Los Angeles Regional Center. 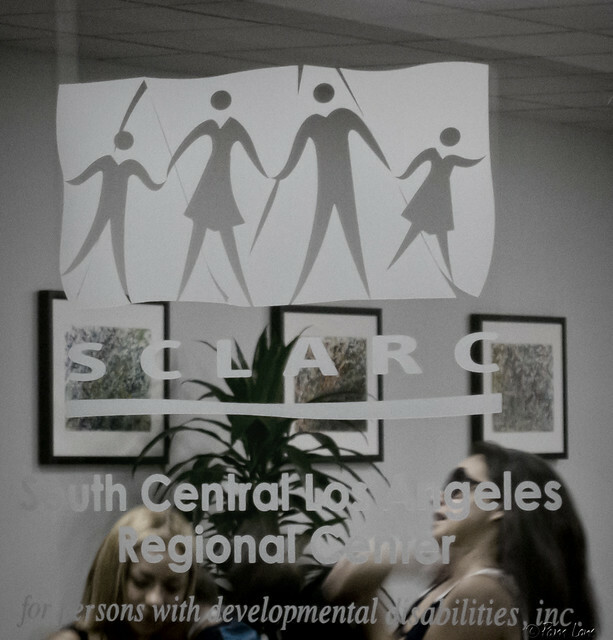 In California, the regional centers coordinate services for people with disabilities. (The ARC contracts with the regional centers.) Those present at the orientation ranged from a young mom with an autistic 3-year-old to an older man who is temporarily caring for his 42-year-old epileptic nephew, whose own mom had recently died. The one thing we all had in common was fear—the fear that our disabled children will not be cared for when we're gone. The fear was palpable in the room, and wasn't ready to give way yet to the hope being offered by the regional center spokesperson. And so we pray for the grace of hope.